Regional economic corridors are playing a role in uplifting the infrastructure of developing countries. But, such integrations are prone to some challenges emerging from the multilevel system of governance in participating countries. It is necessary that legitimate stakeholders get involved at national, provincial and local levels using collaborative planning and development. Exclusion at any level would ultimately lead to unsolicited and undesirable outcomes. 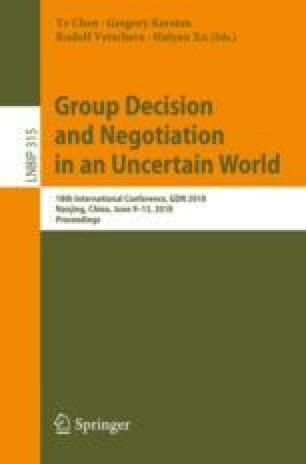 The present study uses Graph Model for Conflict Resolution (GMCR) as a primary conflict resolution tool to resolve Pakistan Railway (PR) infrastructure development disputes under the China-Pakistan Economic Corridor (CPEC). This tool takes into consideration interests of all stakeholders. It could be used for future planning by policymakers.